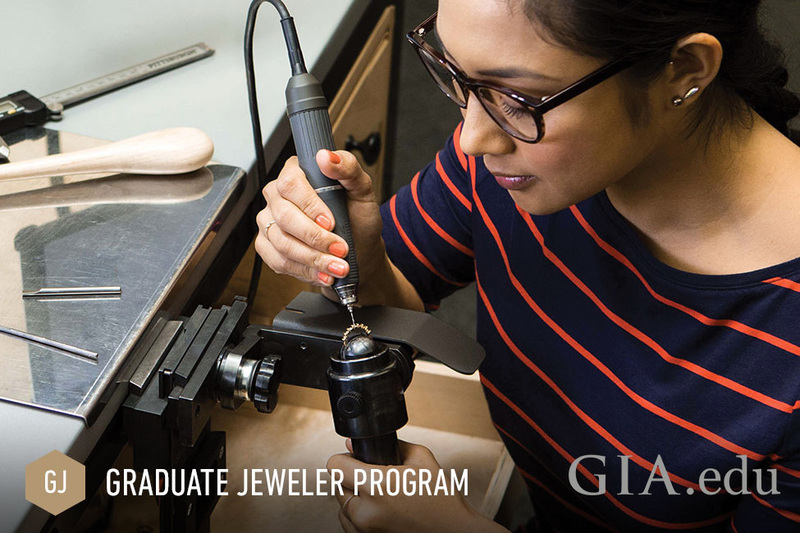 Since 1931, more than 365,000 students and alumni have chosen GIA (Gemological Institute of America) for their gem and jewelry education. 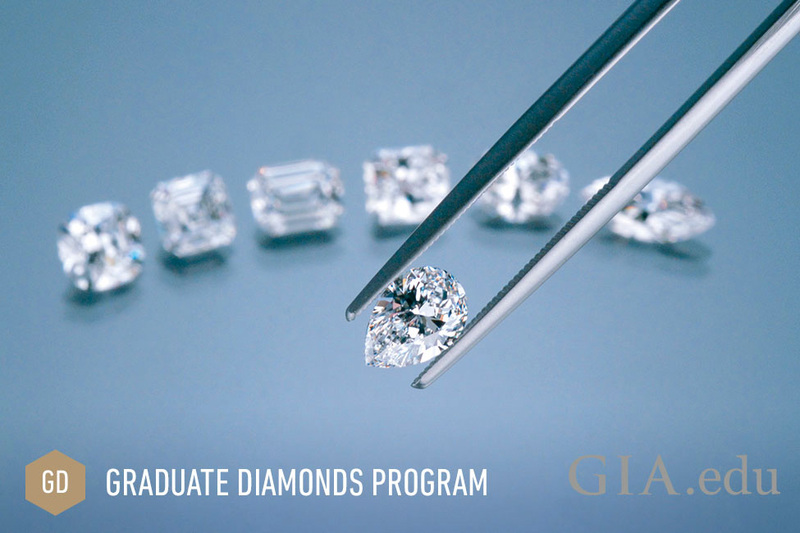 Whether you’re taking the next step in your professional journey or starting a new career, GIA courses and diploma programs are recognized throughout the industry and prepare you to succeed. GIA is a non-profit institution established in 1931 with a mission to ensure public trust in gems and jewelry by upholding the highest standards of integrity, academics, science and professionalism. GIA created global standards to accurately determine the quality of diamonds (4Cs – Color, Clarity, Cut and Carat Weight), colored stones and pearls. GIA Distance Education: Your Diploma. Your Way. GIA Distance Education lets you earn a GIA diploma while studying via online courses – when you want and where you want. 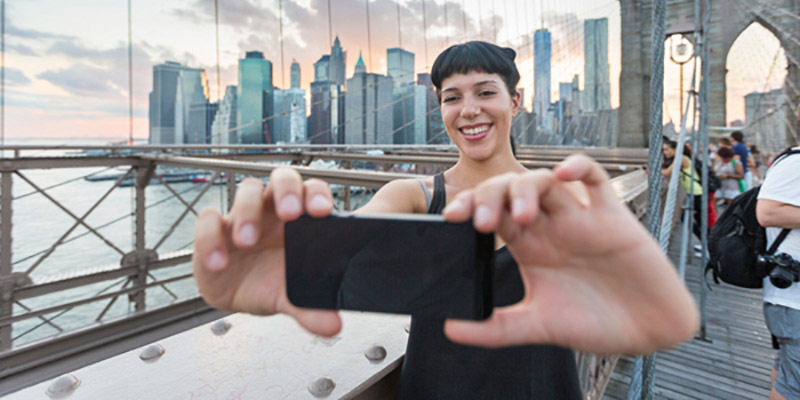 Almost all distance education programs require hands-on lab classes that are offered at GIA campuses in Carlsbad, California and New York, New York, so part of your studies will include visits to these unique cities. 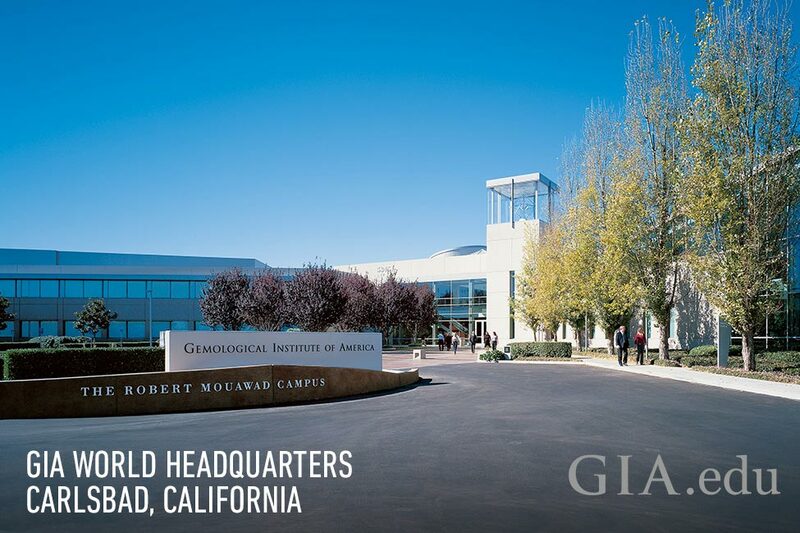 Nestled beside the Pacific Ocean and a half-hour drive from San Diego, California, GIA in Carlsbad is a breathtaking place to study gemology and jewelry design and manufacturing. 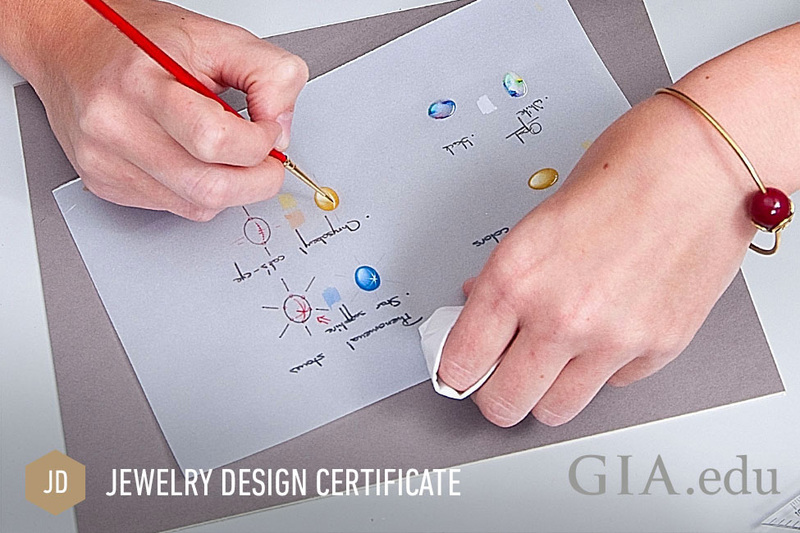 Enroll here and you’ll learn from leading industry professionals, receive individual attention in small classes and have access to the world’s largest gemological library. When class is finished, relax on the beach, go surfing or hiking, visit Los Angeles (only 90 miles away) or Legoland (less than one mile down the street) or just take in the Southern California vibe. 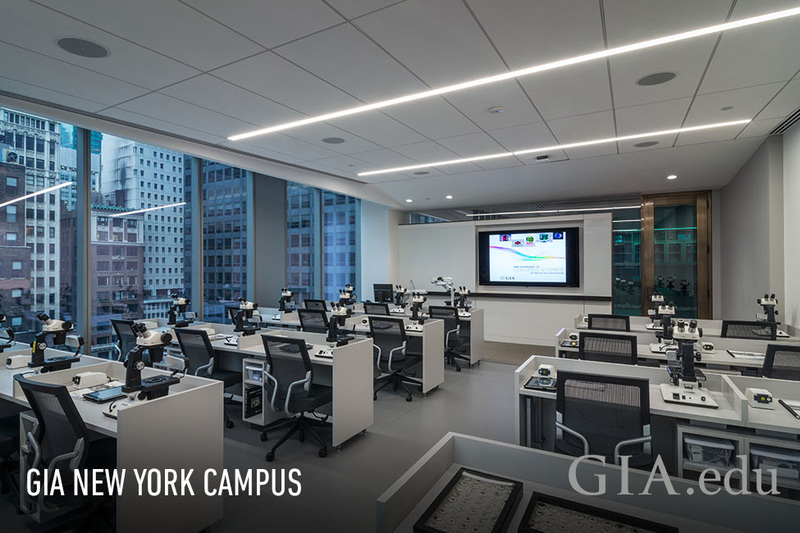 In the heart of New York’s Diamond District glitters the International Gem Tower – with an entire floor serving as GIA’s campus. Learn from top instructors in a modern facility. Earn your diploma here and get ready to create a brilliant career. And since New York is a one of the world’s great media, financial, entertainment and fashion capitals, there are endless opportunities and amusements to take advantage of when you are not in class. 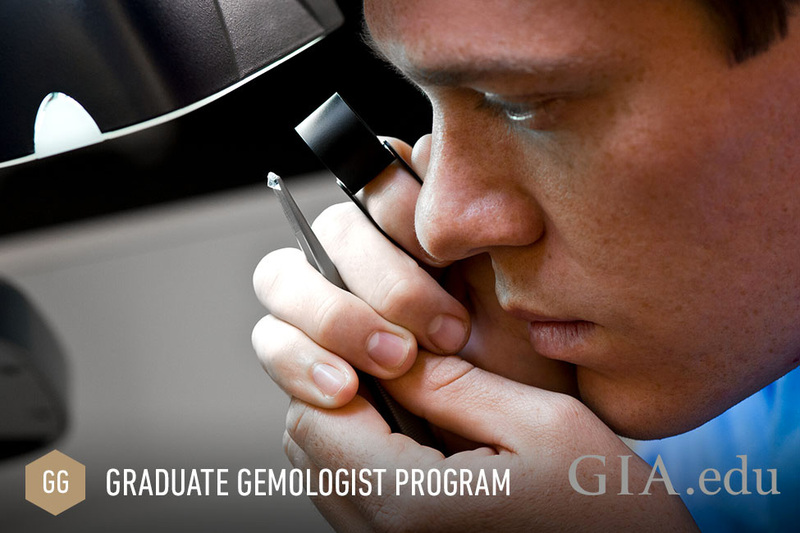 Successful professionals in the gem and jewelry industry typically share something in common: they earned the GIA Graduate Gemologist diploma. Become part of this elite group, and then be prepared to make the most of industry opportunities. Available at Carlsbad and New York Campuses. GIA invented the science of grading diamonds with the 4Cs of Diamond Quality (Color, Clarity, Cut and Carat weight) and the International Diamond Grading SystemTM – standards used by jewelry professional around the world. Available at Carlsbad and New York Campuses. Rubies. Sapphires. Emeralds. Entire industries are built around these and other popular colored gemstones. 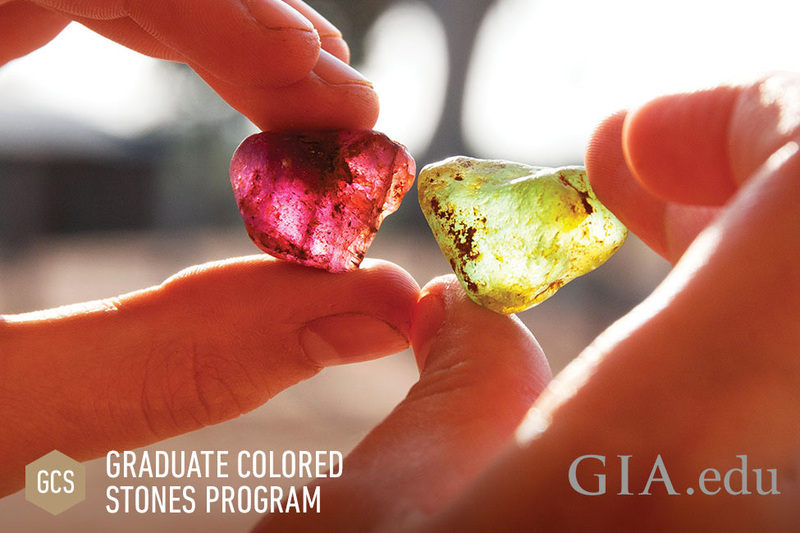 This program will empower you to succeed in this ever-growing market by providing a knowledge base of colored stones and the factors that affect their value. Available at Carlsbad and New York Campuses. New technologies like CAD/CAM (Computer-Aided Design/Computer-Aided Manufacturing), 3D printing and rapid prototyping are changing the way jewelry is designed and manufactured. Learning these skills is essential to succeeding in this evolving market. Available at Carlsbad and New York Campuses. Maybe you dream of making trendy jewelry, bringing new life to old pieces, or remaking antiques into something modern. 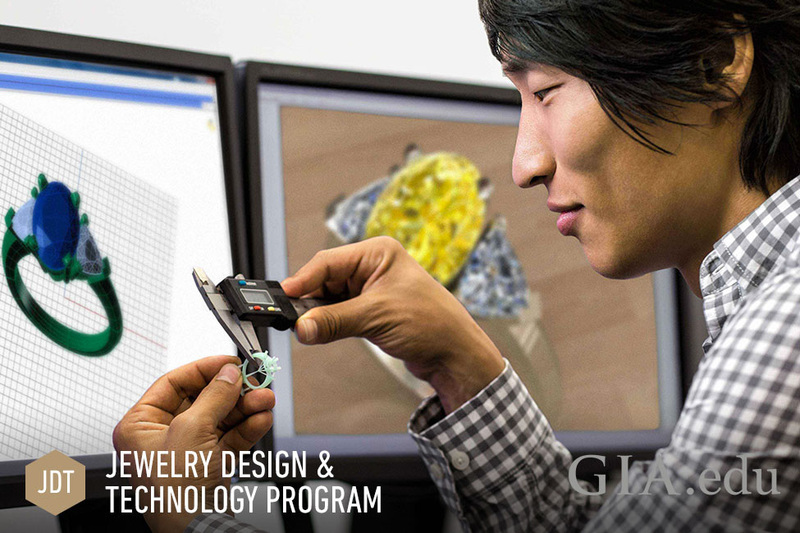 Study with GIA for a hands-on learning experience that prepares you for a career as a bench jeweler, and covers skills essential for jewelry designers, CAD (Computer-Aided Design) modelers and sales professionals. Available at Carlsbad Campus. 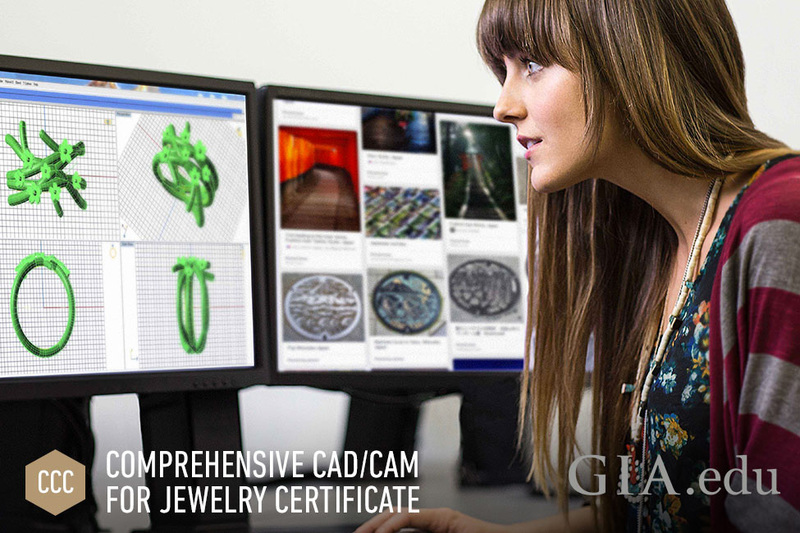 CAD/CAM (Computer-Aided Design/Computer-Aided Manufacturing) is a highly sought after skill in the jewelry industry. This certificate course covers the skills necessary to become a CAD/CAM technician, among other CAD/CAM-related roles. Available at Carlsbad and New York Campuses. In this intensive nine-week course, instructors teach creative and technical skills needed to begin a career as a custom jewelry designer. Available at Carlsbad and New York Campuses. 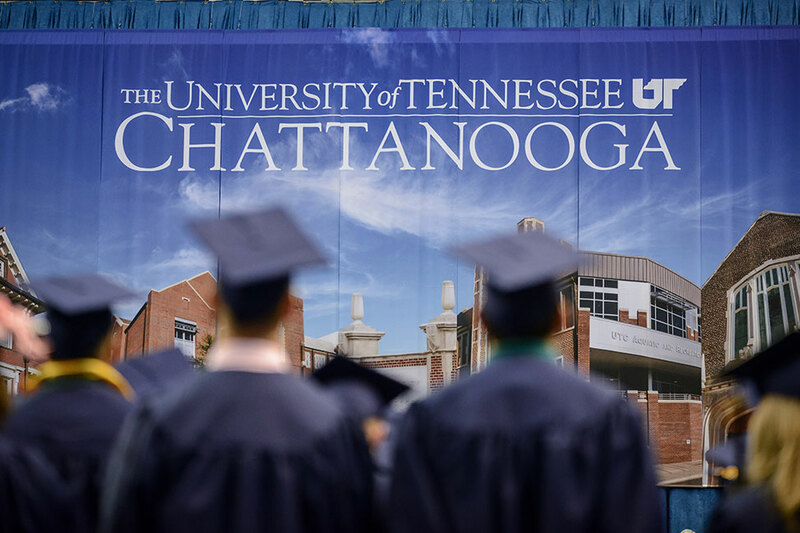 Almost half of our student population comes from outside the United States. 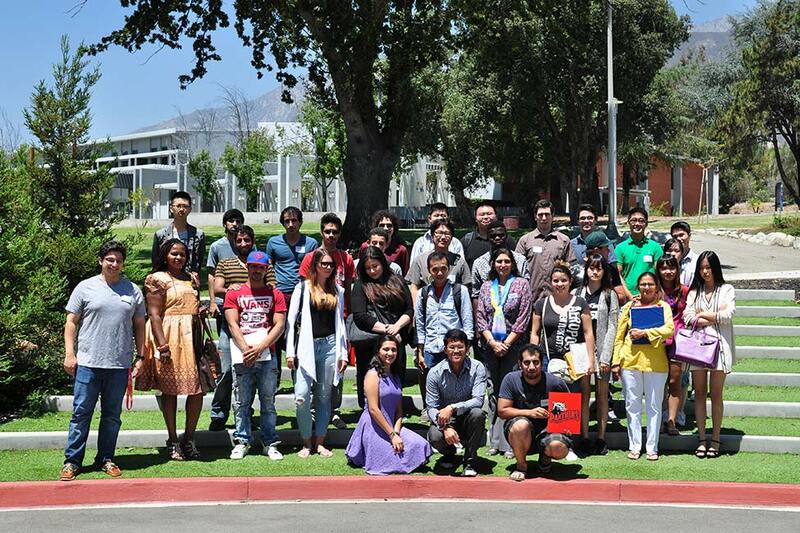 This makes GIA campuses culturally diverse places that are vibrant and enriching. GIA International Student Advisors are available to help with the application and enrollment process, admissions requirements, the student visa application process, the Student and Exchange Visitor Information System, applying for your nonimmigrant visa and more. Although GIA does not have dormitory facilities, you’ll find housing opportunities in a wide range of sizes, amenities and rental prices within close proximity of each of its campuses. With more than 115,000 members and over 70 global chapters, the GIA Alumni Association connects gem and jewelry professionals around the world. It serves and supports GIA alumni by offering networking opportunities, business partnerships and GIA’s Continuing Education Program. Whether you’re interested in fine art, fashion, computer arts, graphic design or motion pictures and video, an education in the U.S.A. can offer you excellent exposure to cutting-edge techniques and professional training. When people think of the most iconic city in the United States, New York City is what comes to mind. As the most populous city in the country (8.5 million people), New York City has the world’s two largest stock exchanges and is known for having some of the world’s most renowned educational facilities. When do you plan to begin your program of study?